New Sinks & Faucets or Repairs in Richmond, VA! Have you ever given any thought to whether your kitchen or bathroom sink and faucet is right for that room? Is it the right height and size so that water doesn't go everywhere? Does it match the other amenities of the room to give the room the look you want? 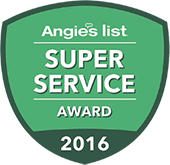 If not and you're in need of professional installation or repair we're just the company you're looking for. 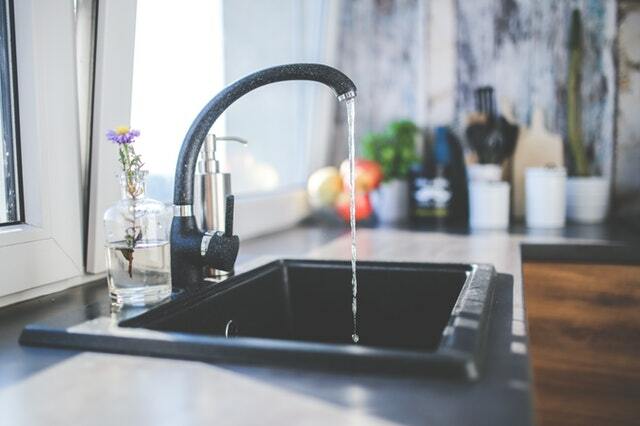 With extensive experience in all facets of installing and repairing sinks and faucets, you can rest assure we can take care of you. The plumbing in your bathroom or kitchen is fairly basic but even the most basic plumbing will experience problems from time to time. Most of these problems can be resolved quickly but we first need to identify the problem. And some of the more common problems that arise include partial clogs in the drain pipe from things like hair, mineral deposits, soap scum and other debris as well as leaky faucets. There are many types of faucets including compression, ceramic disc, ball type/cartridge, and sleeve. Each of these types of sinks can develop specific problems. Fortunately the experts at Big Daddy's Plumbing are well capable of identifying and fixing any type of problem with these sinks. Call us today and let us install or repair your sink or faucet.